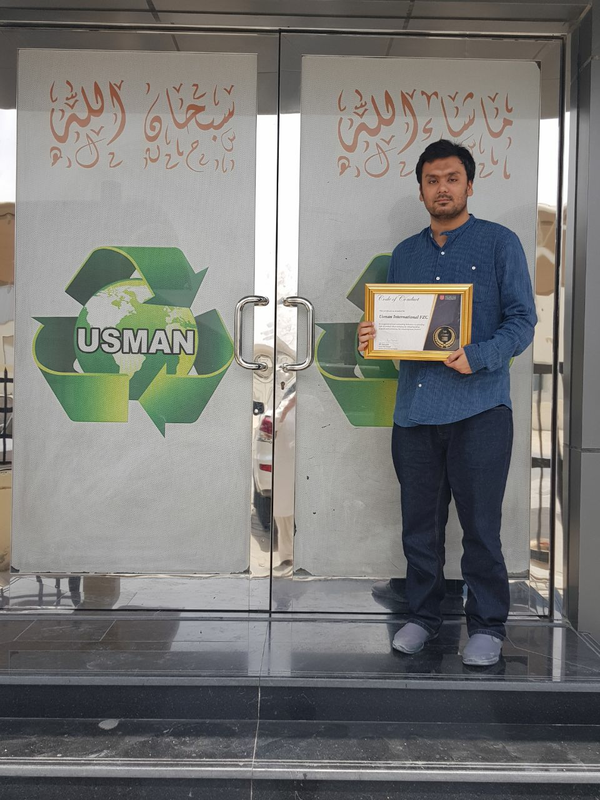 Usman International FCZ are sorting used clothing and shoes in Sharjah u.a.e , mostly exporting to middle east, Africa, Russia, and Asian sub continent. They are also trading with South Korea, Taiwan, Japan and USA. Quality is a word that has become synonymous with Usman International. Quality control has been the major focus of the company and that is one of the reasons for the rapid growth and building our reputation as one of the best consistent supplier world over. 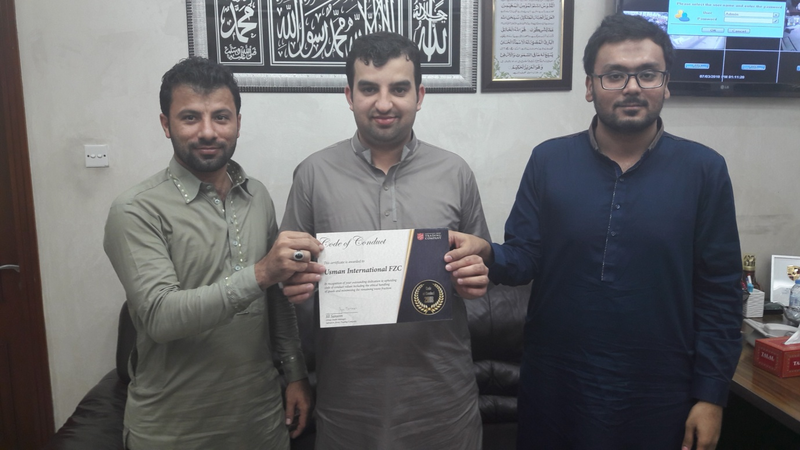 Usman International strive to first understand their customer requirement by working with them to develop standards and expectations of various Grading. This is done with the help of experienced Graders who can differentiate, with a fine eye for materials, from Grade A to Grade C. These graders then train our sorters and regularly inspect materials in bins to ensure consistent quality as per the requirement of our Customer. It is this rigorous emphasis on quality that has earned our reputation and good will and we shall continue to be dedicated to it as one of our key objective. A major milestone in their history coincided with another milestone in world history the New millennium. At the turn of the new millennium they decided to move their base of operations to Dubai. This move was inspired in part by the visionary outlook of the management to be near to our customer base and the recognition of the importance of supply chain in our future business model. Investment was made in 100,000 sqft custom designed warehouse to suit their unique way of operation. This group of warehouse has become the backbone of the operation. The design of the warehouse focuses on flow of goods harmoniously along their nature and grade so that it emulates the assembly line design and maximizes our efficiency and minimizing costs. Another substantial payoff of relocating to Dubai has been our proximity to their customers. This has helped us gain a definite perspective of customer needs and allowed them to build long term partnerships.